It’s been a while since we posted any major updates on the development of Pavilion and we are already seeing the end of February 2013. So it is definitely time to give you some overhauling updates on both our improved Pavilion homepage and the manner of how we will communicate updates about Pavilion from now on. First off, we have a brand new Tumblr, which you might already know since you’re here. The purpose is to have a specific place for us to deliver frequent news and development updates on Pavilion. This will be the most direct source of Pavilion info, this is where it happens, don’t forget this! The second update is that we’ve revised our Pavilion homepage and it now serves as the Pavilion press site. It has new visuals, screenshots and information about Pavilion so check it out here and share it with your friends and family! We also launched a Facebook page for Pavilion which you can find at http://facebook.com/inthepavilion, be sure to spread the word. 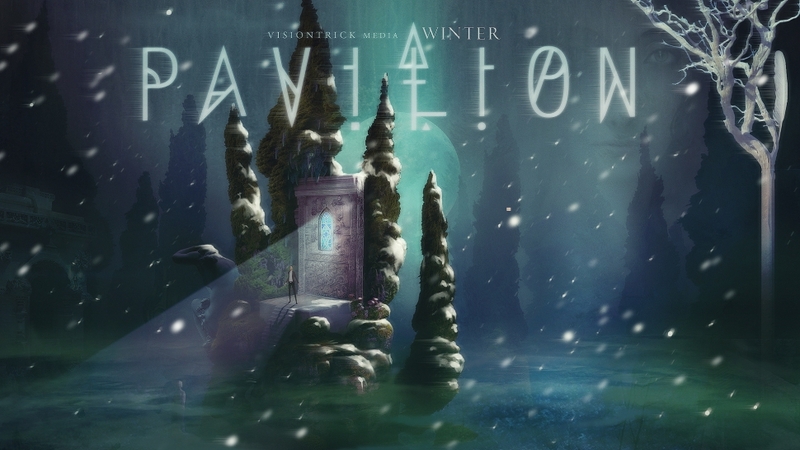 So keep an eye on this space (we might release some video footage the coming days) and we promise you that we will give you regular updates and insights into the development of Pavilion.